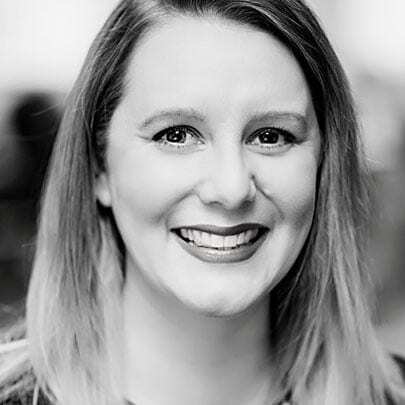 Sarah has 15 years of integrated marketing and operational experience where she has managed global teams and programs for an array of Fortune 500 companies. 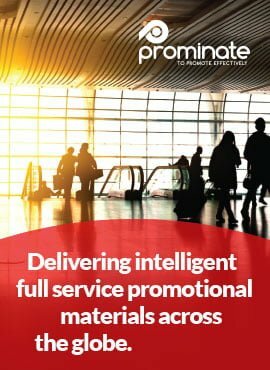 Sarah leads Prominate’s global promotional material implementations across our 70 offices worldwide. Working in tandem with a brands marketing and procurement leads, Sarah ensures operational and strategic objectives are realised. Sarah is passionate about client service and pioneers the standard for Prominate’s global business delivering lasting results and relationships.